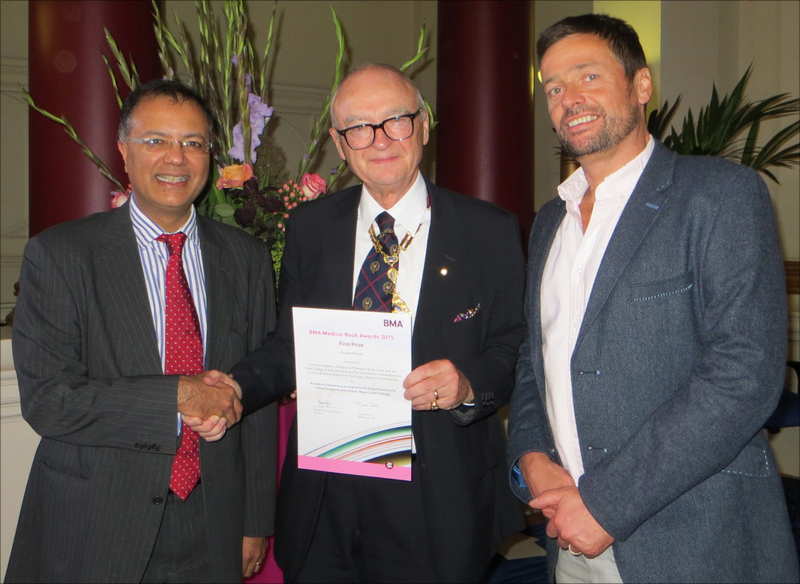 We are delighted to announce that the NAP5 Accidental Awareness during General Anaesthesia in the UK and Ireland report won first prize in the Anaesthesia category. Professor Tim Cook, College Advisor on National Audit Projects said: "I'm delighted the NAP5 report has been recognised by the BMA in this way. The report contains important information for all anaesthetists and for patients. It is the work of an enormous number of people including many at the RCoA and AAGBI, the review panel and of course all the anaesthetists throughout the UK and Ireland without whom there would be nothing to report. The reviewers said it would change practice worldwide and the next challenge is of course to see implementation of recommendations as widely as possible." 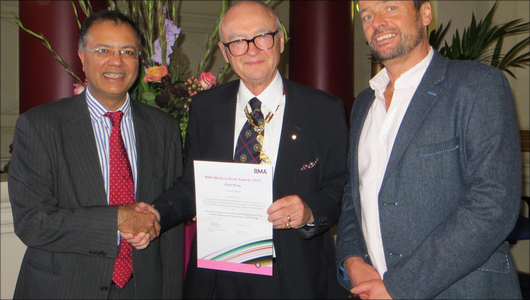 For more information regarding the BMA Book Awards please visit the BMA website.